BUCHAREST (Romania), March 25 (SeeNews) - Raiffeisen Bank Romania said it will ask its shareholders on April 23 to approve a bond issue worth up to 1 billion euro ($1.13 billion), or the equivalent to this amount in the Romanian currency, on the Bucharest Stock Exchange and other trading platforms. The bonds will be denominated in euro or leu, having a fixed or variable interest rate, an annually or semiannually frequency of the coupon, a maturity of maximum 10 years, Raiffeisen Bank Romania said in a statement filed with the Bucharest bourse, BVB. The issued bonds may be of various types, such as mortgage bonds, unsubordinated unguaranteed bonds, subordinated unguaranteed bonds, including eligible debt instruments according to the minimum requirement of own funds and eligible liabilities, it added. Shareholders will also have to decide whether the bonds will be transacted on a regulated market and/ or other trading venues in Romania and/ or other jurisdictions. 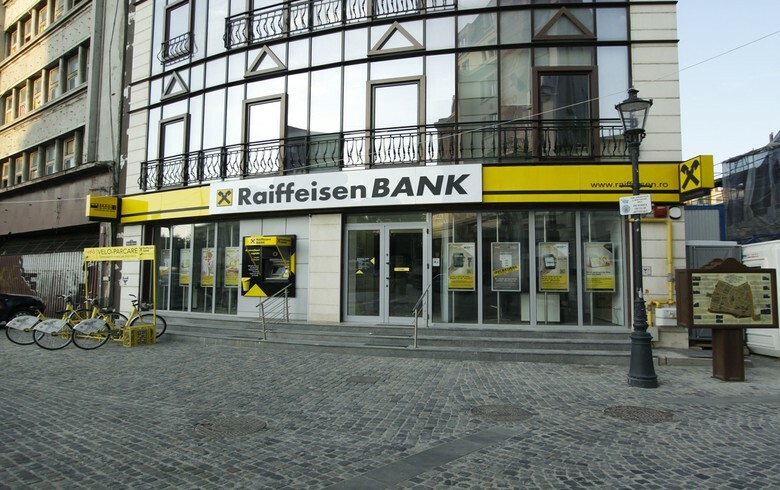 Raiffeisen Bank International (RBI), the parent of Raiffeisen Bank Romania, said earlier this month its after-tax profit from operations in Romania surged 81.5% year-on-year in 2018, reaching 193 million euro. "The Czech Republic, Slovakia, Serbia and Bulgaria are particularly interesting. However, this does not mean that we do not want to grow in other CEE countries as well. We will need to reevaluate Romania," CEO Johann Strobl said an interview published in the lender's annual report when asked what countries are relevant for RBI. RBI also mentioned that at the end of 2018, the Romanian government decided to introduce a new bank tax. The so-called 'greed tax' on banks' assets is to be correlated to the values of the 3-month and 6-month Romanian Interbank Offer Rate (ROBOR). "As there is discussion surrounding the potential negative impact on the Romanian economy, there is still a need for consultation at government level. It therefore cannot be ruled out, that the draft which was presented at the end of 2018, could still be revised and mitigate the burden on the banking sector. The impact on RBI cannot be quantified at this point in time," RBI said at the time.